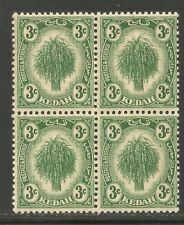 Straits Settlements - Kedah 1921-1924 21c, 50c, $1, $2 & $3 Mint Stamps. Malaya-Selangor 1935-1941 50c, $1 & $2 3v Mint Stamps. 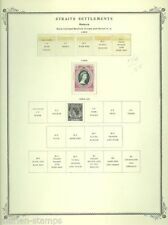 Malaya-Kelantan 191-1928 3v Mint Stamp. North Borneo 1945 1c-50c 12v Overprinted "BMA" Mint Stamp. Malaya-Trengganu 1948 Silver Wedding Complete Set of 2v 10c & $5 Mint Stamps. Malaya-Johore 1960 2v $1 & $2 Mint Stamps. 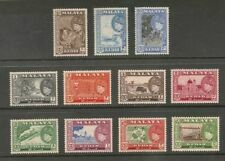 Malaya-Negeri Sembilan 1935-1941 6v Used Stamps. 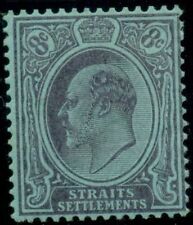 Straits Settlements 1906-1911 3c to $2 9v Used Stamp. 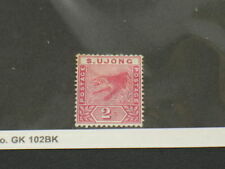 Labuan 1902-1903 1c to 25c 12v Used Stamps. Malaya-Perak 1950-1956 Block of 6v 35c Mint Stamps. 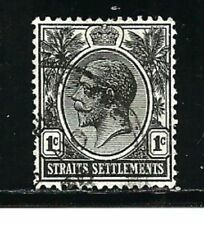 Straits Settlements-Federated Malay States $2 1v Used Stamp. Malaya-Selangor 1961-1962 Set of 7v Used Stamp.